Amanita Ananiceps ? No common name. The swallowtail ( orchid) spent 10 minutes touching leaves of all plants surrounding a lime tree which it finally settled on. These chemicals associated with GMO farming do not appear on food labels and are being found in honey and other products. Cooler days which has seen me back onto the edges of the rain forest. 2 years of lantana slashing, layering and mulching means follow up, pulling what we missed and clearing around a variety of rain forest tree seedlings. numerous red cedars and celery woods abundant. Very satisfying after being enclosed with heat and rain, where my companion was the radio and the news. The gardens are producing again. Tamarillos, pineapples, avocado, salad mixes. Turmeric by the hundreds of kilos and ginger less so. Several thousand individuals who have been exposed to Monsanto’s (now Bayer) flagship herbicide Roundup and suffered from cancer are in the process of suing the agrichemical giant. This week saw the completion of the second trial, and the second ruling in favor of the plaintiff. 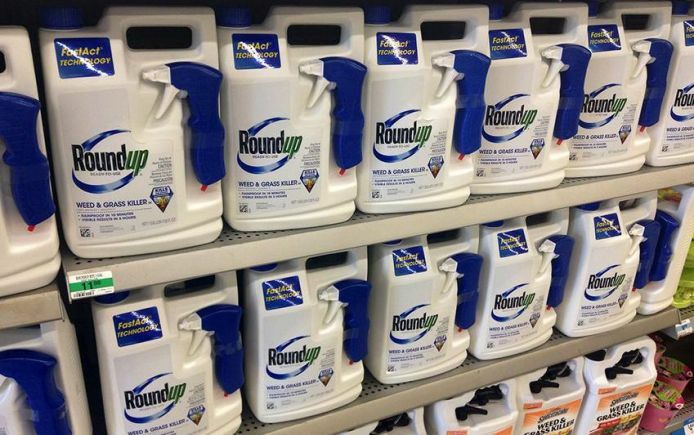 On Wednesday, March 27, a jury found the Monsanto corporation liable for a California man’s cancer caused in part by Roundup. Monsanto (Bayer) has been ordered to pay Edwin Hardeman $75 million in punitive damages, $5 million for past and future suffering, and more than $200,000 to cover medical bills. Hardeman was diagnosed with non-Hodgkin’s lymphoma in 2015 after using Roundup to kill poison oak and other invasive plants on his property for more than two decades. The lawsuit alleged that Monsanto knew or should have known of the risks associated with the use of the herbicide, and failed to provide adequate warnings about the harmful product. Bayer indicated it would appeal the verdict, continuing to argue that the herbicide is safe. But in 2015, the World Health Organization’s International Agency for Research on Cancer classified glyphosate (the active ingredient in Roundup) as probably carcinogenic to humans. During the case, the jury heard evidence that Monsanto was aware of studies that showed an association between Roundup and non-Hodgkin’s lymphoma, and that the agrichemical giant went so far as to ghostwrite scientific papers. 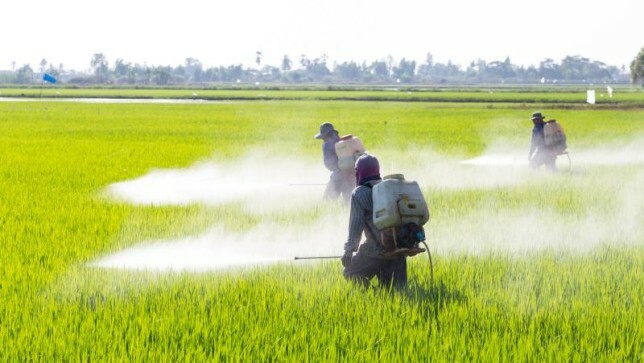 Vietnam says no to Glyphosate. Vietnam’s move comes less than a week after a California federal jury foundthat Monsanto‘s Roundup weedkiller was likely a substantial factor in causing a man’s cancer, delivering a major blow to the Bayer AG unit in the first such federal bellwether trial and setting the stage for a second phase to determine damages. Beautiful gallery of Australian Plants.